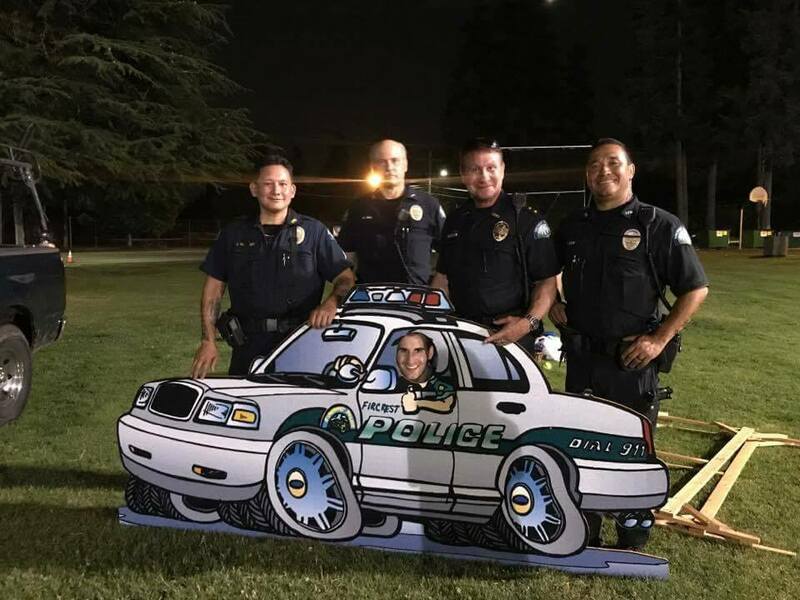 NNO was held on Aug 7, 2018. We had a great turn out and enjoyed seeing all of you there. Can’t wait for next year! Every year, on the first Tuesday in August, Fircrest joins over 16,000 communities across the nation to promote “National Night Out Against Crime”. National Night Out is an annual nation-wide community-building campaign that promotes police-community partnerships and neighborhood camaraderie to make our neighborhoods safer, more caring places to live. National Night Out enhances the relationship between neighbors and law enforcement while brining back a true sense of community. Furthermore, it provides a great opportunity to bring police and neighbors together under positive circumstances. National Night Out is an opportunity to build neighborhood unity and strengthen the police community partnership that is important to the success of our community policing efforts. We are extremely proud that the past 18 years our event has been recognized as one of the BEST events across the nation for communities with a population of 15,000 or less. We value each volunteer, business partner, and community member that come together to make our National Night Out event possible. Thank you to everyone that contributes to make this event so successful year after year.